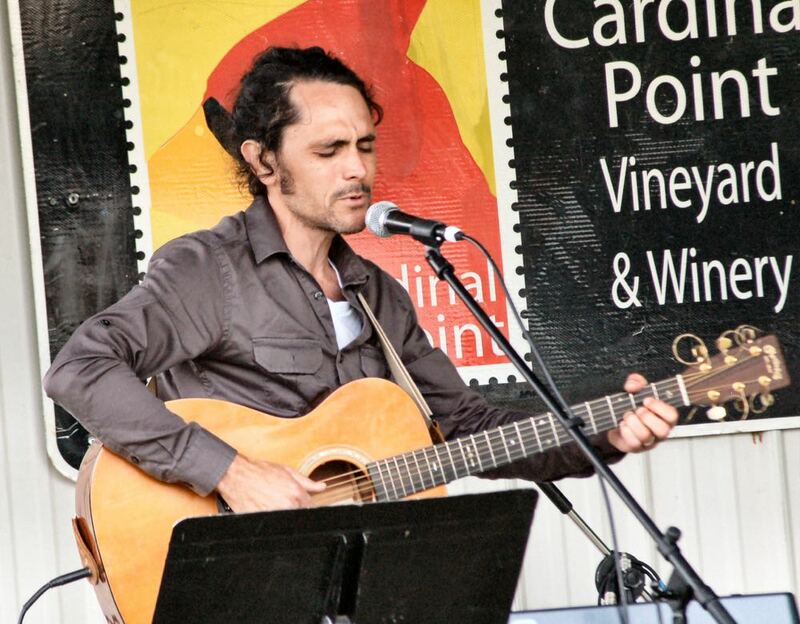 Photos By Jenn Rhubright : Rob Mezzanotte of Afton was just one of many musicians performing this past weekend at Cardinal Point Vineyard & Winery as part of Band Fair 2017. It’s an annual fundraiser to benefit North Branch School. Saturday – May 20, 2017. When May of each year rolls around, you know it’s Band Fair time! It’s the annual fundraising event held at Cardinal Point Vineyards & Winery to benefit North Branch School. Above click on our Facebook album to see more photos Jenn took at the event. In spite of the never ending rains lately, most of Saturday was just fine and worked out for a great day! See you at Bandfair 2018! North Branch School’s Band Fair Today @ Cardinal Point : STARTS @ 1PM!